Starting the tenure at Lavender Food Square by two young army buddies in 2009, it was a rough journey for the two young entrepreneurs to grow the business from a hawker stall to where they are today – a shop serving everything you could wish for in a Peranakan restaurant. Years of painstaking work and losses have not deterred the pair from chasing their dream. 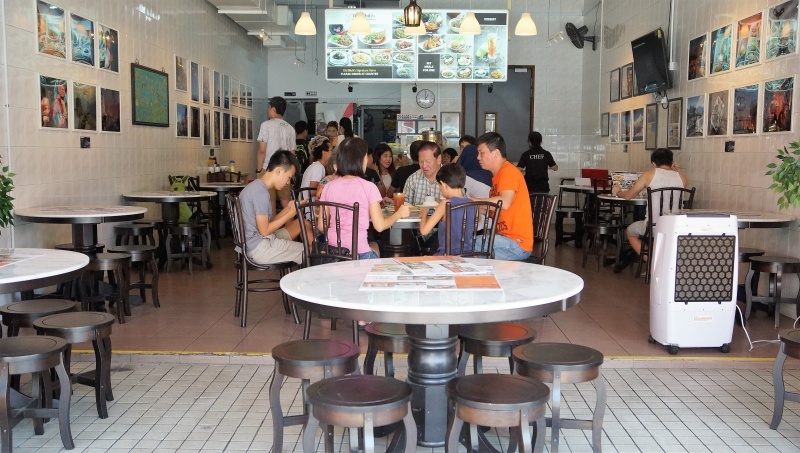 A clean and airy air-conditioned restaurant situated in the Baba heritage site – Joo Chiat. Many 3 stars (highly recommended) on the menu but we don’t have a dinosaur’s stomach,. After long deliberations and arguments, we managed to narrow down to the few best of best by our judgement. Let’s tuck in. 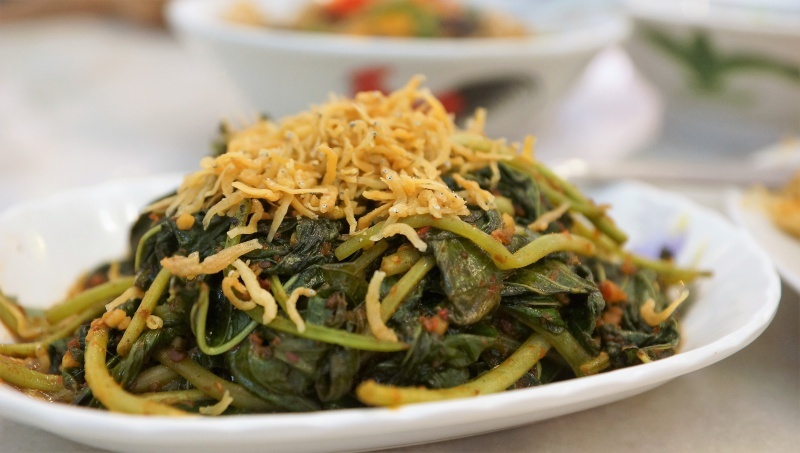 Hard to convince others that you have visited a Paranakan restaurant but without tasting this Baba dish. 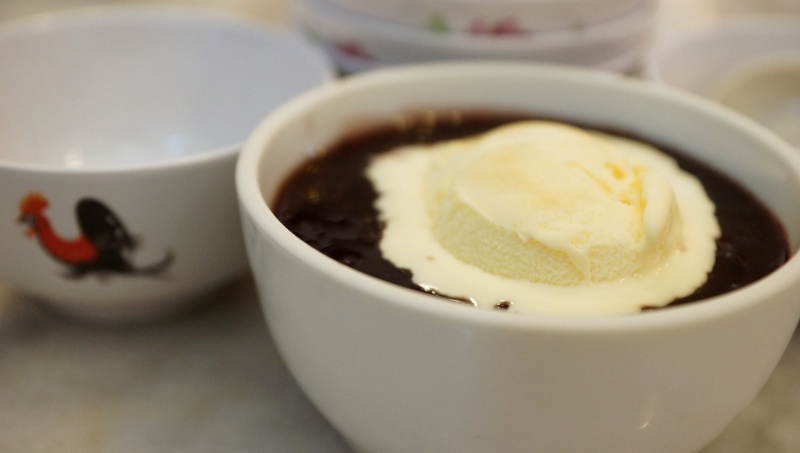 The rich and robust gravy was packed with the black Buah Keluak flavour, perfect to go along with the rice. We have tasted many Ayam Buah Keluak before from other Nyonya restaurants and Old Bibik’s Peranakan Kitchen is definitely one of the best. 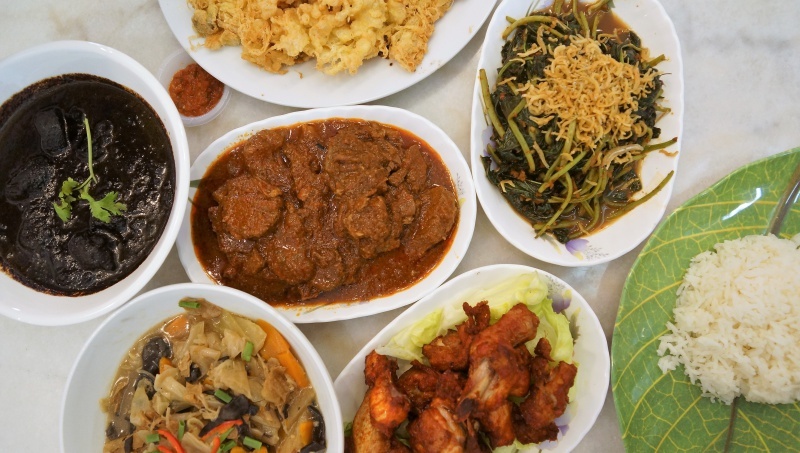 The chicken, beef and mutton rendang are the signature dishes here, out of the three, we opted the beef rendang. 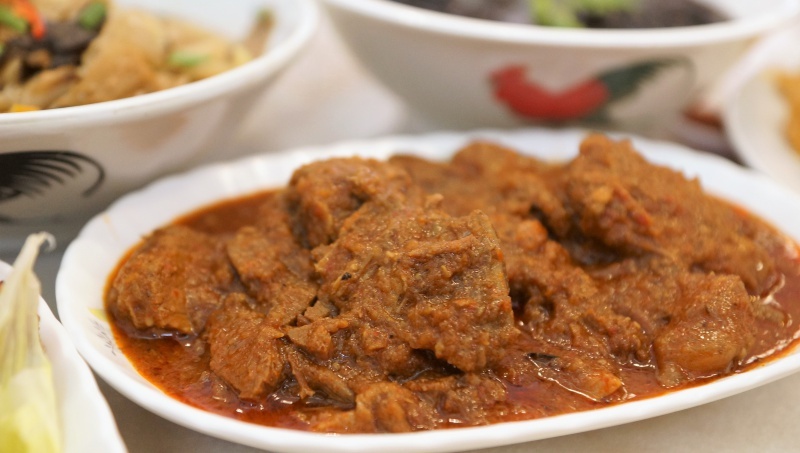 The beef rendang was well-marinated, flavourful with fork-tender meat texture, highly recommended dish to order here. 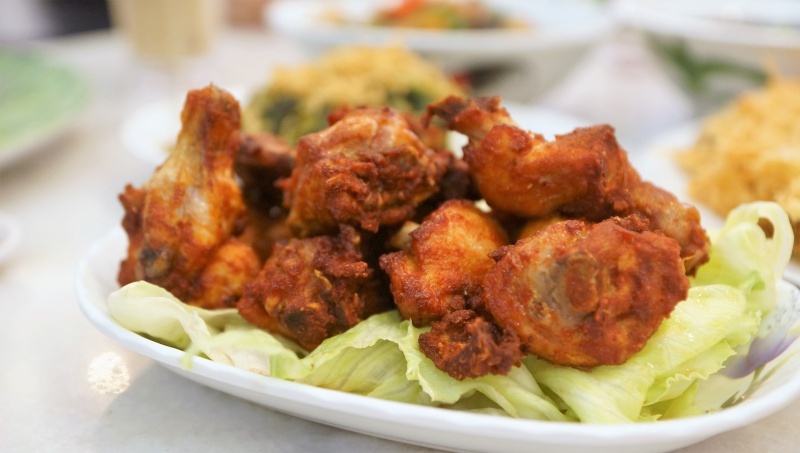 The crispy coating and tender meat held the seasoning too mild to bring out a good chicken wings’ flavour, not recommended. It was named Cincalok omelette but where is the Cincalok? The fluffy eggs were tasty and eggy, but we can’t taste or find any trace of the Cincalok at all when flipping the omelette inside out. Did the chef miss out the Cincalok? 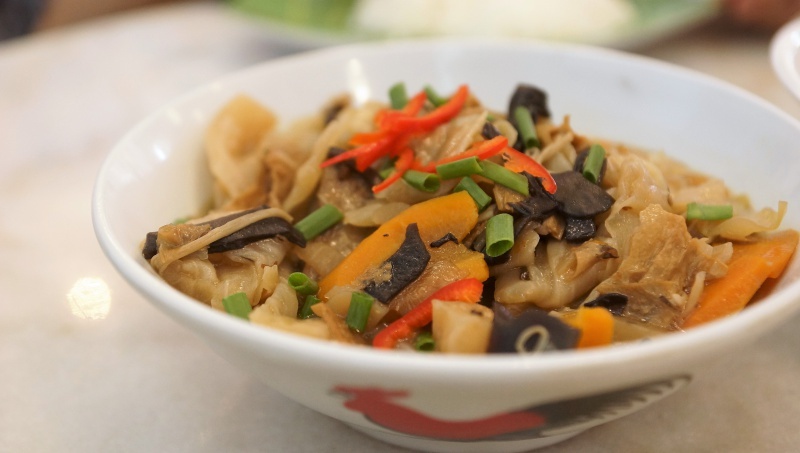 The Chap Chye was ordinary but acceptable, more towards the sweet side than savoury. 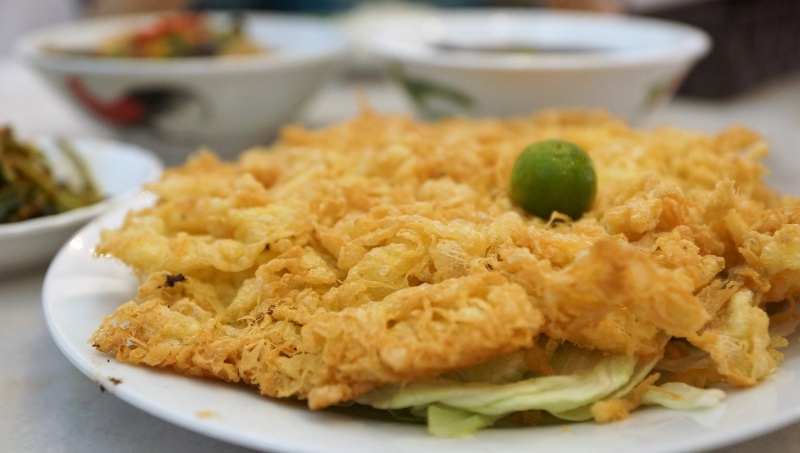 Topped with deep fried whitebait (Don’t call it Silverfish 银鱼 – direct translated from Chinese, it is not the insects that found crawling in your books or sinks! ), sambal was fragrant but perhaps can increase the spiciness level a little for a more intense taste. Plenty of room to improve, missing the fragrant of Pulut Hitam and not to mention, the mediocre texture. 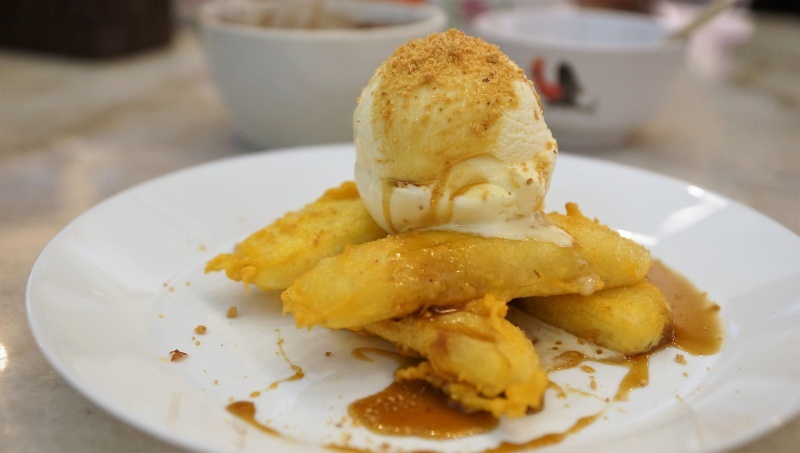 Goreng Pisang was deep-fried to achieve the nice crisp coating, which encased the soft and sweet banana slices. Paired well with the Vanilla ice cream. 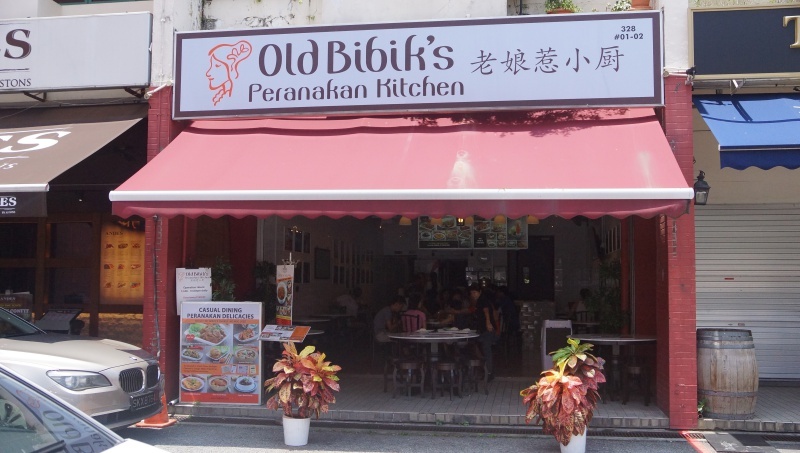 You can certainly enjoy a hearty Peranakan meal at Old Bibik’s Peranakan Kitchen,. 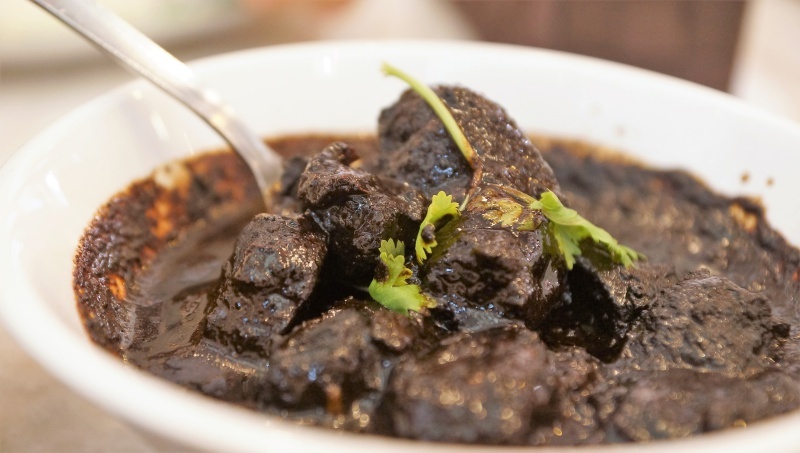 Food is generally flavourful and satisfying for the tastebuds with wallet-friendly prices.